Greenway Blooming Centre is a full-service greenhouse, providing gardeners with high-quality plants at great prices! We take great pride in the plants we sell and grow most of our stock locally. 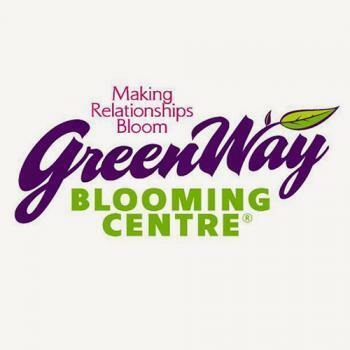 Conveniently located in Breslau, Greenway is more than just a garden centre. We are also a destination for butterfly lovers. We specialize in butterfly, hummingbird and bee-friendly plants, and are one of Canada's largest suppliers of pollinator-friendly plants in Canada.